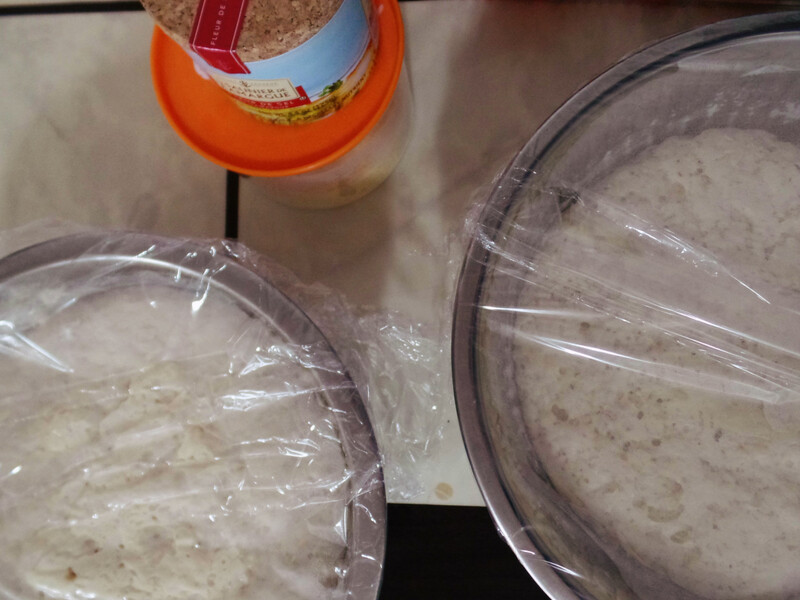 Think you can’t make bread? Well…maybe you’re right. I mean, you know yourself pretty well, I’m sure. 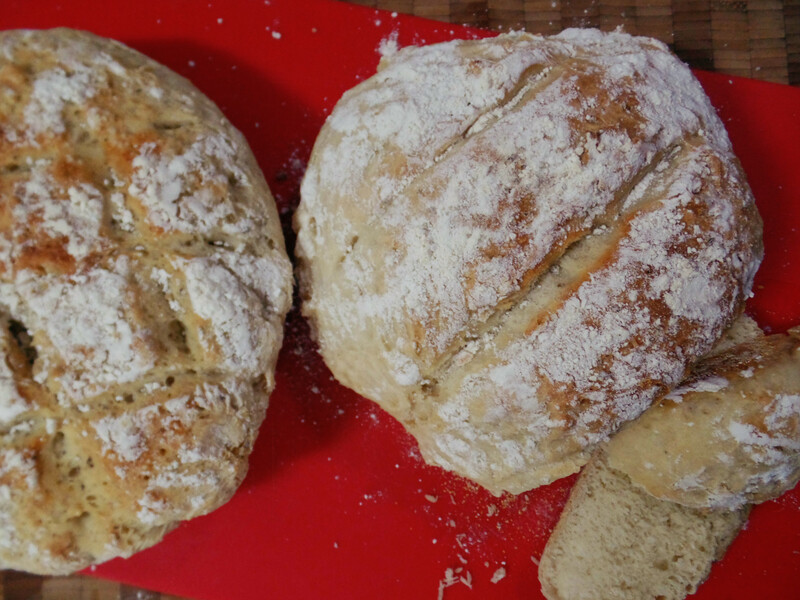 But, if you’re willing to give it another shot may I suggest this super duper easy artisan bread recipe? I literally made two full loaves within a few hours. |Would have been less if I had a proper oven.| I made these two loaves thinking I’d use them both for my Thanksgiving soiree. And just like all my best laid plans, I ate it. I ate an entire loaf by myself before Thanksgiving ever begun. I think that is a testament to how delicious this bread is. However, it might just be a testament to my lack of self control. In a large bowl, sift in your flour and salt. Start with only 3 cups. |If you are adding a spice mix do it now. For my second loaf I added dried basil, oregano and garlic salt.| Make a well and add your yeast water. combine until it forms into a ball and is only slightly sticky. 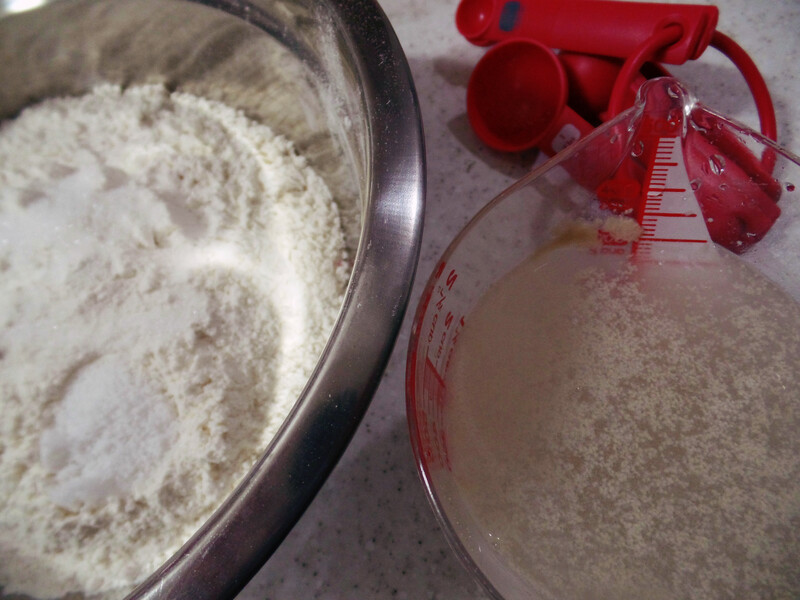 Continue to add flour in small amounts until you get a good texture that is not too sticky. It should maintain a ball shape on its own when ready. 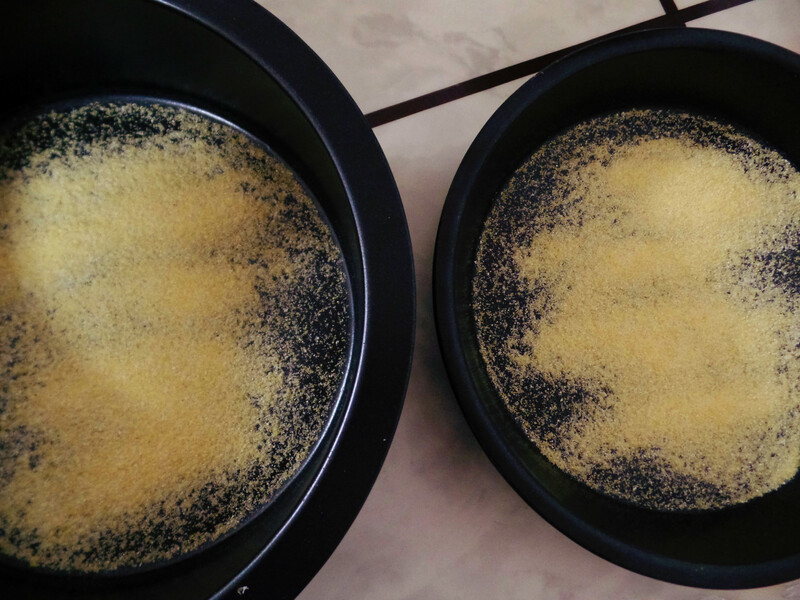 Leave in the bowl and cover with a warm towel or plastic wrap. Leave for up to 1- 2 hours, until it rises and starts to fall back into itself. Preheat your oven to 450 degrees. 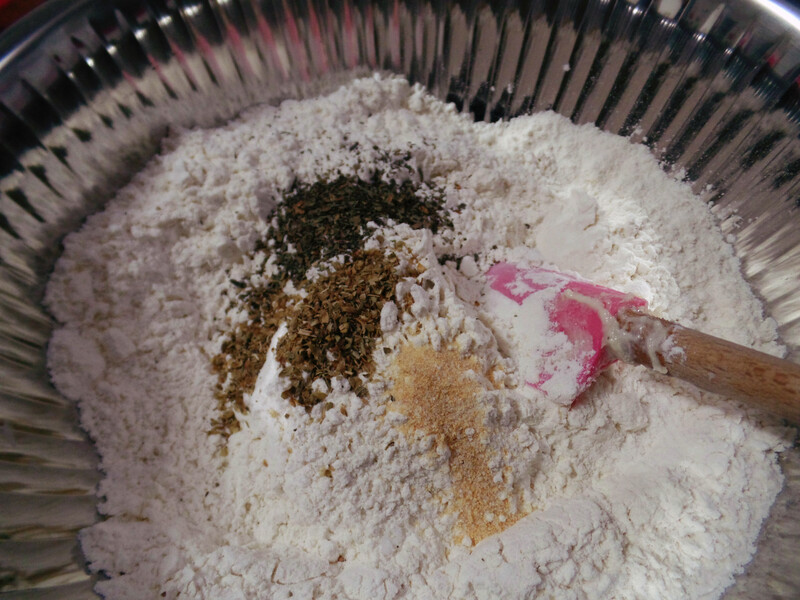 In a pie or cake pan, add your cornmeal to the bottom to prevent sticking. Form the dough into a squashed ball (called a boule if you’re being fancy). 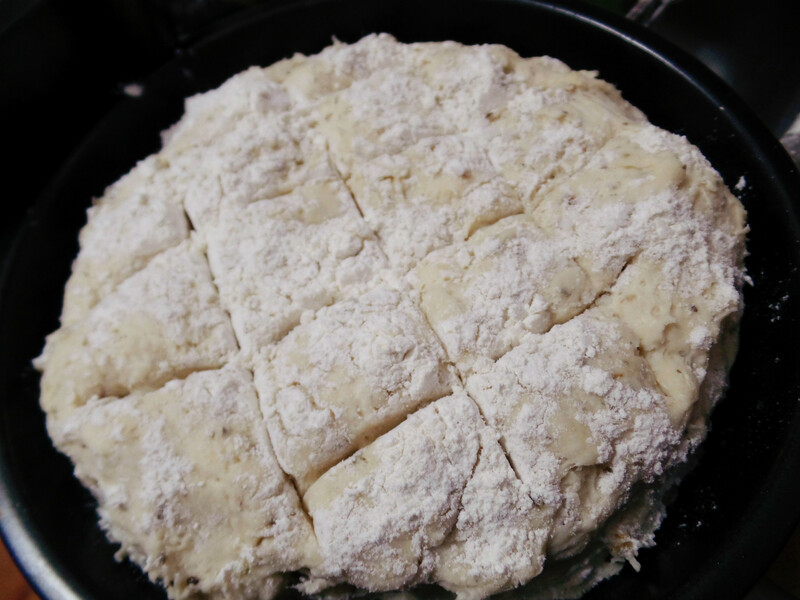 Dust with flour and make some slashes across the top. There have been many bad batches, I assure you. 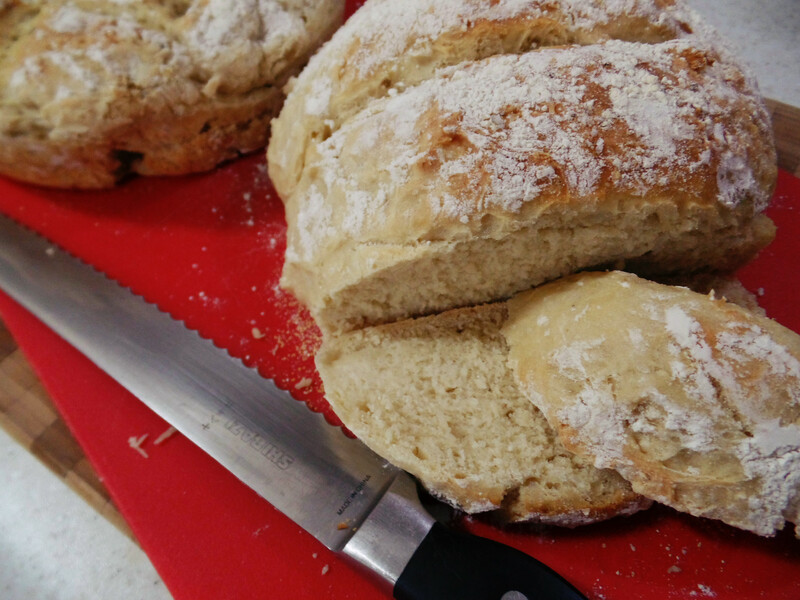 This is probably the easiest bread you could start with! 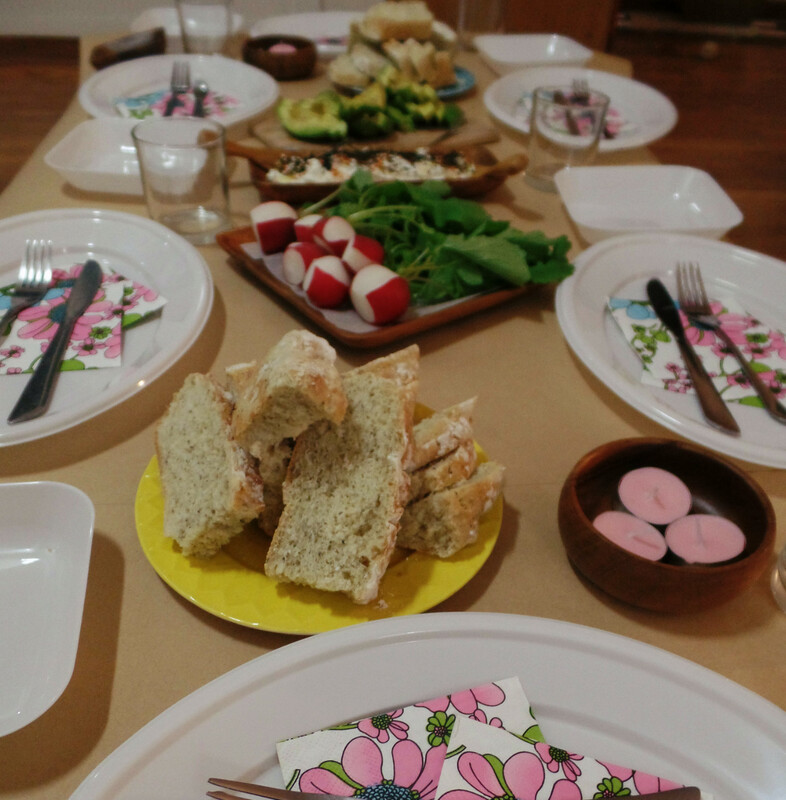 Also…love your new blog format and all the pics from Seoul! I was trying to comment last night but my computer was acting funny.